Le meilleur studio d'invité de Banff! Ce studio d'hôtes bien nommé est situé sur un terrain de villa dans le quartier le plus isolé et pittoresque de Banff, un des moments de marche du centre-ville de Banff et à quelques pas de la belle promenade de la rivière et de la Bow Falls. Ce studio calme et confortable est l'un des plus beaux de Banff. The owner is super sweet! The place is quiet and close to everything. pleased you enjoyed skiing Sunshine / hiking at Mt. Norquay - ' invite you to consider The Studio for your next visit to Banff - rate you as 5 star guests . A charming little studio nestled in the back of a very peaceful street... away from the hustle and bustle of the Main Streets but still so close to everything! Cozy and great hospitality!! Dolores made the stay very warm and inviting. Beautiful place and have your own entrance. Nice area and quiet. It's about a 15 to 18 minute beautiful walk to downtown. Even though I had some very windy and light snow conditions it didn't seem to far of a walk. Taxi service is abundant if you don't want to walk. I chose not to drive into downtown just due to how busy it was and parking was scarce. I would recommend this place to any couple that want a nice quiet getaway with beautiful scenery. Thank you Dolores. I defiantly will stay here in the future. Clean, comfortable and well done. 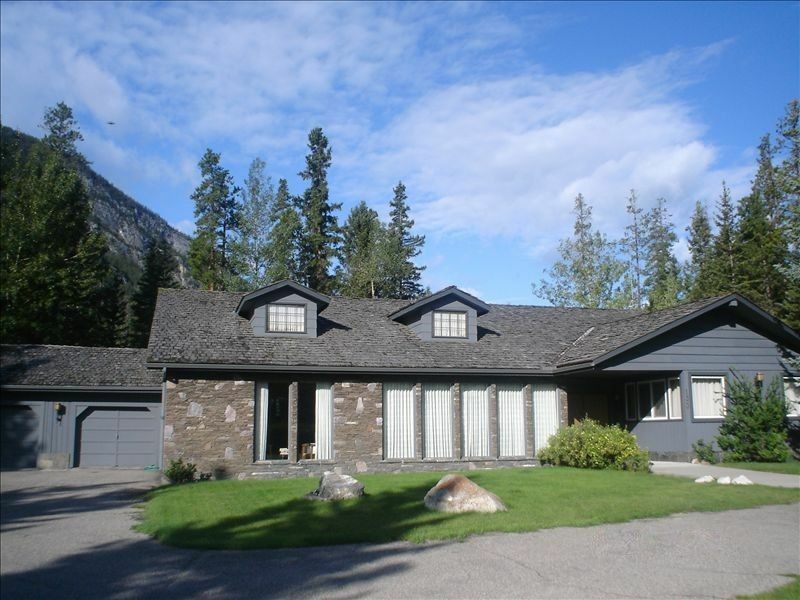 Dolores keeps an elegant and well appointed spot which is easily within walking distance to Banff Springs Hotel. The place is cozy: there's supremely comfortable bedding, an electric fireplace and a great shower. So happy with our stay here! Dolores is very sweet as well. Comfortable and close to town! We had a great stay- Dolores is very sweet and made us feel welcomed right away! The room is comfortable and has everything you could need! The property is very well maintained with a private entrance and deck. We especially enjoyed the large shower and bathroom. The owners came by with fresh towels every day and kept the deck free from snow. It was quite cold in Banff while we were there, and the electric fireplace provided a nice ambiance to the room. Not that anyone would want to stay in the room and watch TV, but if you did, I must warn you the TV is very small. We will stay there again the next time we are in Banff.